Houston Audubon is excited to be able to offer field trips to our Raptor and Education Center @ Sims Bayou. The 2-hour field trip is perfect for senior bus excursions and similar senior groups. 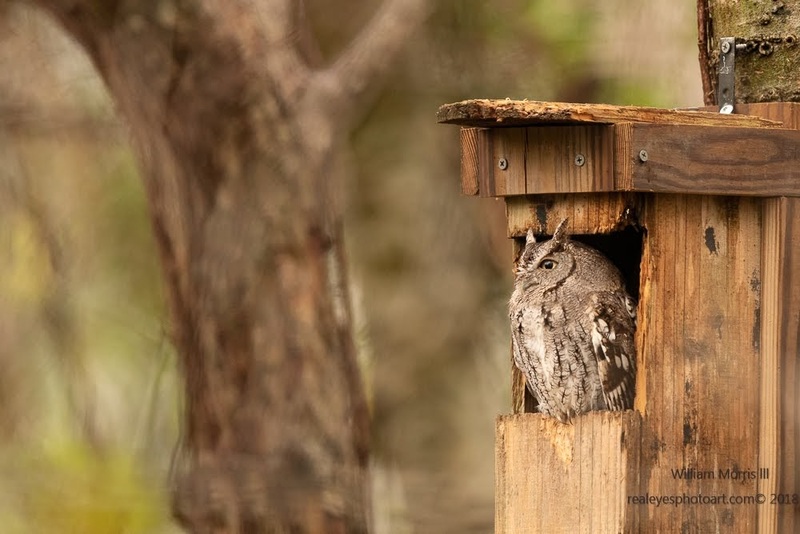 The visit includes a tour and up close visits with some of the Houston Audubon hawks and owls. 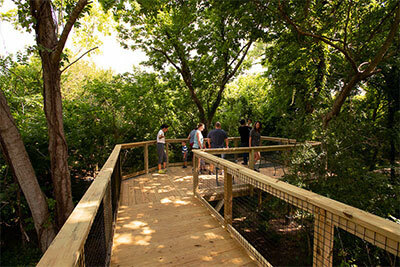 A short walk will lead to the new canopy deck in the forest and another short walk will lead the group out to the bayou deck overlooking picturesque Sims Bayou. There is a fee of $5 per person. For booking and fee information please contact Mary Anne Weber at maweber@houstonaudubon.org.